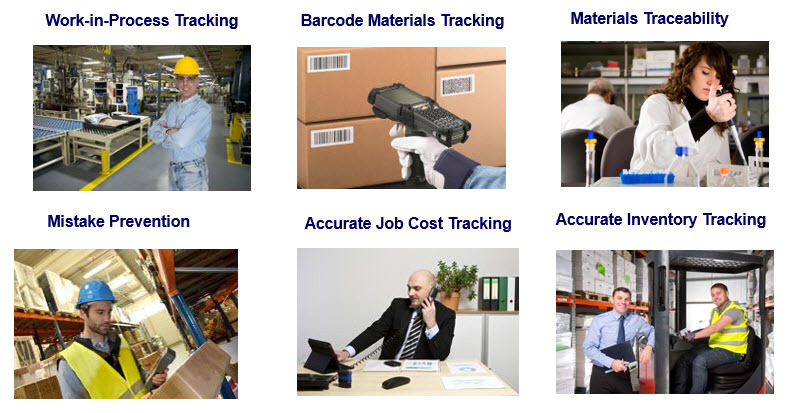 Accurate job costing, including labor, materials, and machine time. BellHawk runs on a Windows Server computer and uses a web-browser interface. It can run stand alone or can automatically exchange data with a wide variety of legacy ERP and accounting systems, as well as with supply chain systems. Please click here for more information about the BellHawk Technology on which BellHawk operations tracking and management systems are based.